Mainstay is pleased to have teamed up with local firm 30 Seconds Media to install the first digital noticeboard in our portfolio. Chatsworth House is close to the alternative Northern Quarter around Oldham Street, location of eternally cool bars, plus the unmissable Afflecks Palace, an eclectic shopping space with a wide range of stalls and independent outlets, and the massive Manchester Arndale Shopping Centre. With 66 apartments located across 8 floors. Whilst we have a caretaker on site daily we were excited at the opportunity of installing one of the 27″ screens to give even more direct communication to our residents. 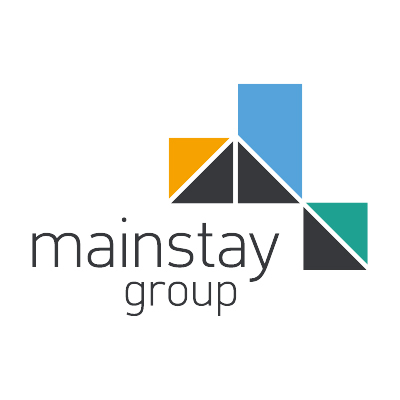 Mainstay believes in delivering an exceptional customer experience with a strong focus on resident’s needs, this screen is just one of the innovative ways we communicate with our customers. If this screen not only utilises the space outside the lift but communicates directly with our residents, it's a no brainer.